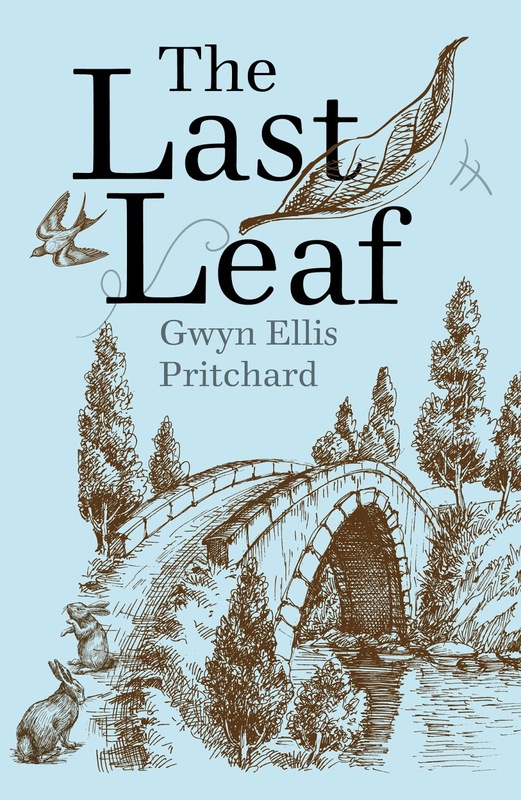 The Last Leaf by Gwyn Ellis Pritchard, March 26, 2019. 128 pages. Published by Clink Street Publishing. Source: Received for blog tour. Good morning, y'all! 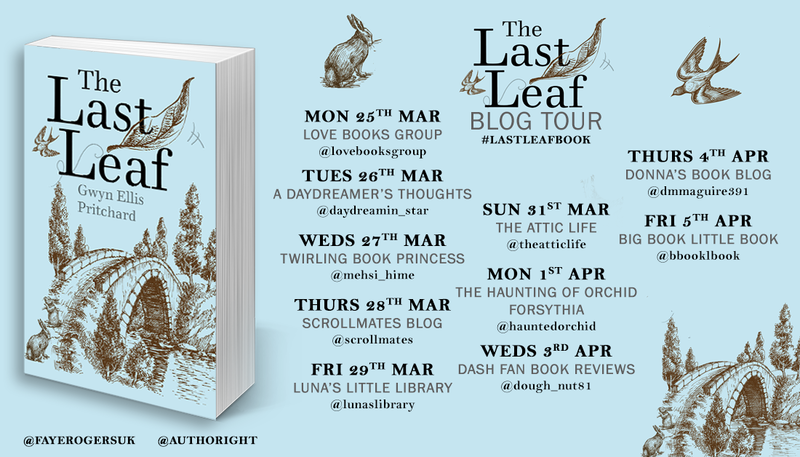 Today, I'm here to talk about The Last Leaf by Gwyn Ellis Pritchard as part of the blog tour to celebrate its release. I don't know why, but The Last Leaf was different from what I was expecting. But, that's not entirely a bad thing...just a little jarring when you are expecting one thing from a book and come up with a different viewpoint from the one you previously thought you'd walk away with. 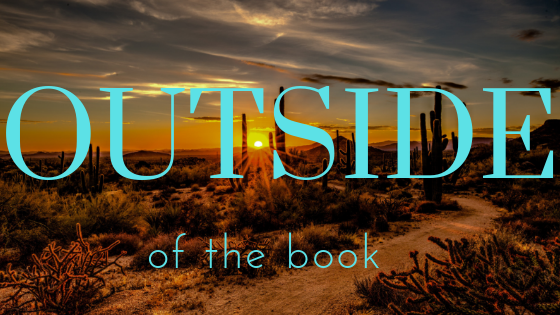 I'll be completely honest here: At the beginning of the book, the writing was little jarring and choppy. 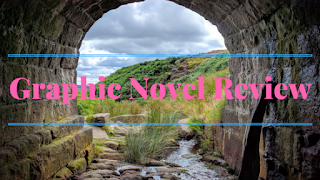 Which made it difficult for me to read as it kept the story from having a fluid narrative. Though it did improve as the book when along, so, if you can make it through the first couple of chapters that story is well worth making it through the rough points of the author's writing. If you asked me what I liked best about this book, it would have to be the friendship between Jack and Isabella. I really enjoyed seeing how they lifted each other up and helped the other to understand a life different from their own. That and how they resolved their differences and problems with each other's behaviour; it was interesting...though there were times when I wished the conflict was lengethened as some things were settled too soon. 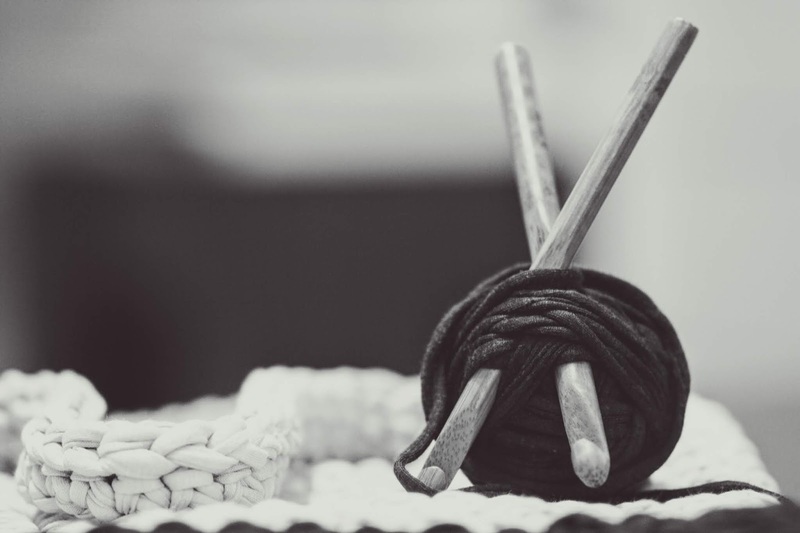 At times, it felt the the writing was a little heavy on the narrative side while being too light on dialogue. I would have liked to have more conversations between Jack and Isabella than what was showcased in the book. I felt like the book would have been stronger if the reader could see more of their interactions in a more personal sense. Though, the author did a good job showing the inner-workings of the period and the uncommon friendship that blossomed between the two. My name is Gwyn. I am 60 years old, married with two grown up children. I have worked in the IT industry for almost 40 years. Both parents were Welsh speakers preferring to keep their secret language to themselves rather than pass on this heritage to their children. My Father was an Auditor attached to the British Forces on the Rhine, and we were constantly being moved around from town to town. My early schooling was therefore haphazard, and I struggled to achieve academically in the British Forces education system. So I was sent to Boarding school in Norfolk from the age of ten to sixteen years old. The standard of teaching there was poor and had a very high turnover of teachers as well as pupils. But it was there that I developed my passion for rugby, and at the age of 15, along with a couple of chums, I was invited to play for Diss Rugby Club. I later played for Delyn Rugby club in North Wales for a number of years but sustained too many injuries to take the sport any further. I have always been interested in storytelling to younger children, being nicknamed “Gwynanory” by one family group who benefitted from me making up stories to fit situations such as; finding a lost teddy, being bullied at school, going to the dentist, or being over excited for Christmas. I must confess that I am not an avid reader. I do like certain biographies, and I also enjoy crime thrillers. But I mostly enjoy reading about the history of my spiritual homeland in the mid Wales region. I am an impatient reader though. 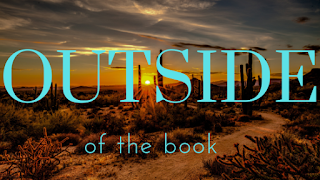 If I do not get the point of the book early enough, or if the style of writing annoys me, then I might just abandon the book and move on to the next one. 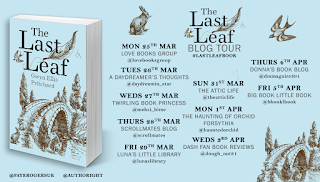 The Last Leaf is my first book and I loved writing it. I get quite emotional when I read it back, and then when I do, I wonder if I could have explained a situation better, or added another chapter or two or three. I’m looking forward to carrying on writing and have so many more stories to share. I Want to Read It, a hybrid between WLW (or WOW) and what's on my to-be-read pile. Well, instead of focusing just on books I would like to acquire, I will be using it to feature books that I just want to read. 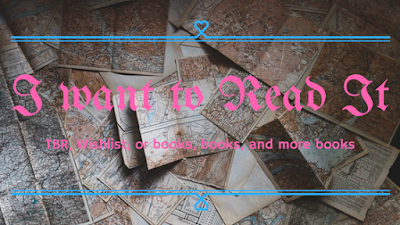 From the ones, I want to buy to the ones sitting on my TBR at home. I may have featured this book years ago (around when it first released) yet I never got around to reading it. It was never really one that was on my radar. 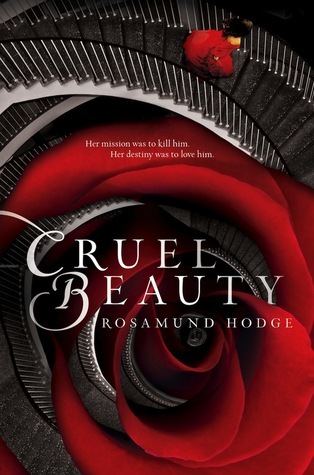 But I recently stumbled on Rosamund Hodge's twitter profile (which is wonderfully Catholic) which has made me want to give Cruel Beauty a chance. Needless to say, but I see (yet another) visit to the library in the near future for me!! Have you read Cruel Beauty? What did you think of it? Inspired by MizB's (Books And A Beat) Teaser Tuesday. From here on out, it'll be Quote it to Me! I've never been great about keeping it to only two sentences, so this is more my style of sharing quotes I love. 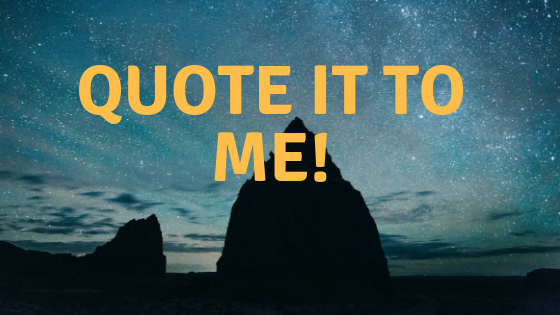 Not just from the books featured week to week but also just random quotes that I want to share with y'all. Sometimes you have to stand and fight. Sometimes running away isn't an option. Part of her expected him to pull out a hidden dagger and do something dangerous and heroic. He seemed that kind of person. Part of her hoped he would rescue her. It has been two weeks since I read it (in one sitting) and I'm still flailing in joy over a new book set in the world of Alagaësia!! 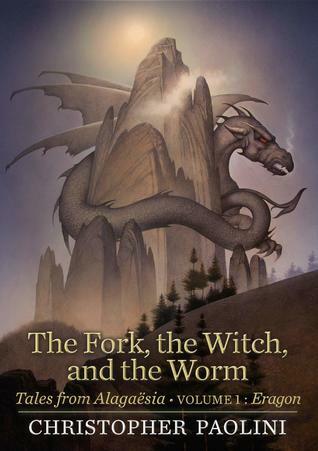 You can expect to see my thoughts on The Fork, the Witch, and the Worm very, very soon. Dark Tales: Beauty and the Beast- A Modern Retelling by Jeanne-Marie Leprince and illustrated by Pete Katz, March 6, 2018. Published by Canterbury Classics. 128 pages. Source: Publisher. This modern retelling of the classic fairy tale of Beauty and the Beast is told here in a graphic novel format. More than 100 pages of illustrated action, adventure, and love teach a lesson to look beyond the surface and learn to love what’s underneath. A merchant takes shelter in a castle during a thunderstorm, and ends up striking a bargain with its beastly master. His youngest daughter, Beauty, returns to the castle to live in exchange for a restoration of the family’s previous wealth. Beauty befriends Beast, but longs to see her family again. He allows her to visit her former home, but when she doesn’t return at the designated time, consequences ensue. As much as I enjoy Beauty and Beast, or at least the retellings that I've read, I have never read the original. With the exception of the version that the Grimm Brothers did. So, I had no idea what to expect which made it all the more interesting. 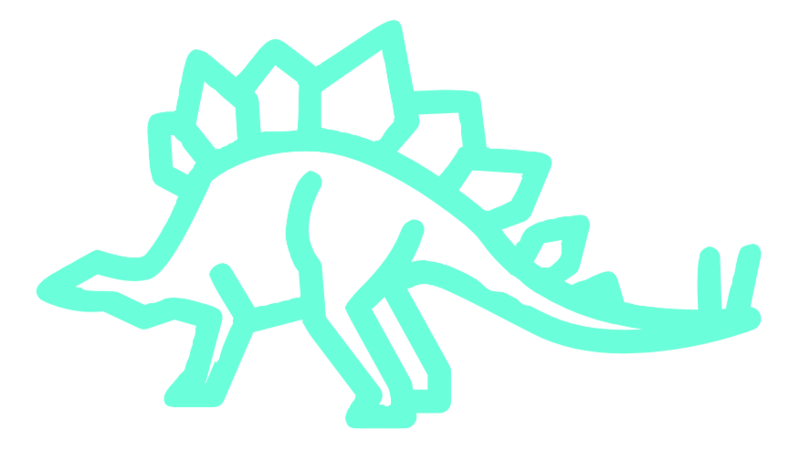 This time, I want to start with Pete Katz illustrations. Typically, I save my thoughts on the illustrations until the end, but today I feel that it should be the first thing I discuss because it was so well done. Firstly, I loved the colors used throughout the book; I really enjoyed seeing how there were two color schemes used through the book-one that was more subtle and the other more vibrant- to depict different sides of the story. Secondly, well, I just really enjoyed the overall feel of Pete Katz's style. Should you read the Dark Tales version of Beauty and Beast, I would highly recommend reading the introduction as it talks about the history of the story and the version that they chose. It really added to my enjoyment to see the thought and care they put into choosing how to tell the story. When you compare the many different versions of Beauty and the Beast that are available for consumption, you can almost see which version they used to influence their retelling of the story. Yet, in all the retellings of this story that I have read, I haven't seen one that was this close to original (at least according to the introduction at the beginning of the graphic novel). That aside, it was fascinating to see an entirely different perspective to a story that many people know. Seriously though, read Dark Tales: Beauty and the Beast! It is a truly enjoyable addition to a "tale as old as time". 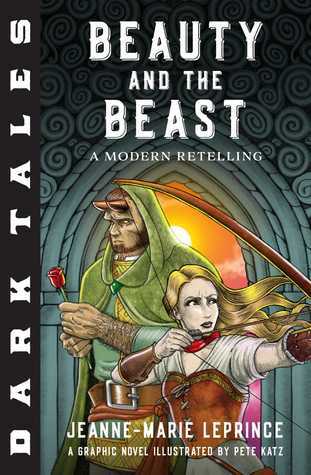 Dark Tales: Beauty and the Beast was one of my favorite graphic novels that I read last year. The artwork and story were really interesting...and different from other versions that I have read. But in a good way. A copy of this book was received for review consideration. All thoughts are my own.